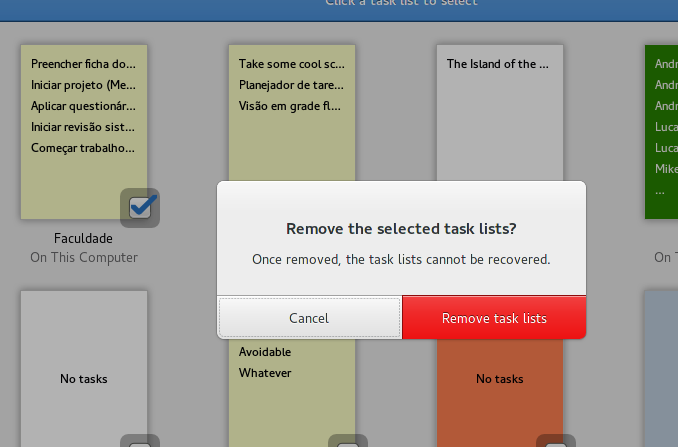 Nice stuff, one little note, the suggested action on a single button popover, while good looking is kinda silly. 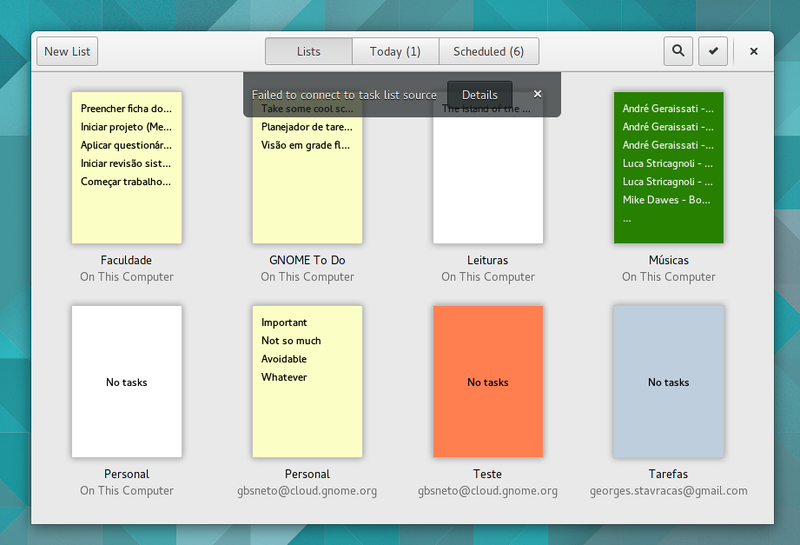 I’m trying to be consistent with all other GNOME modules. 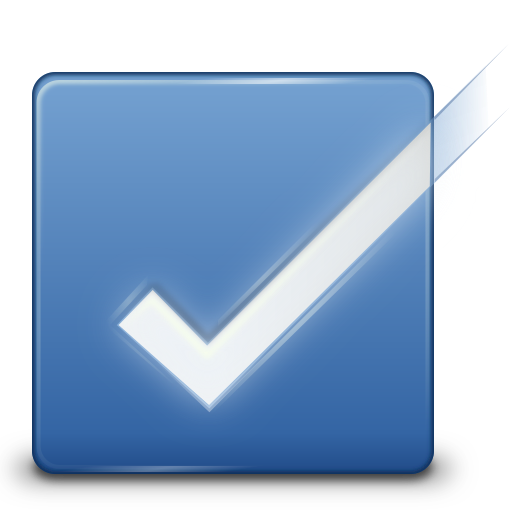 Could you please develop your ideas on the time-tracking feature? I never thought about it, but the idea amazed me! How do you imagine it? There’s a lot of cloud-based business solutions like: RescueTime [http://www.rescuetime.com], Toggl [http://toggl.com] and TrackingTime [http://www.trackingtime.co]. Thanks for the examples! 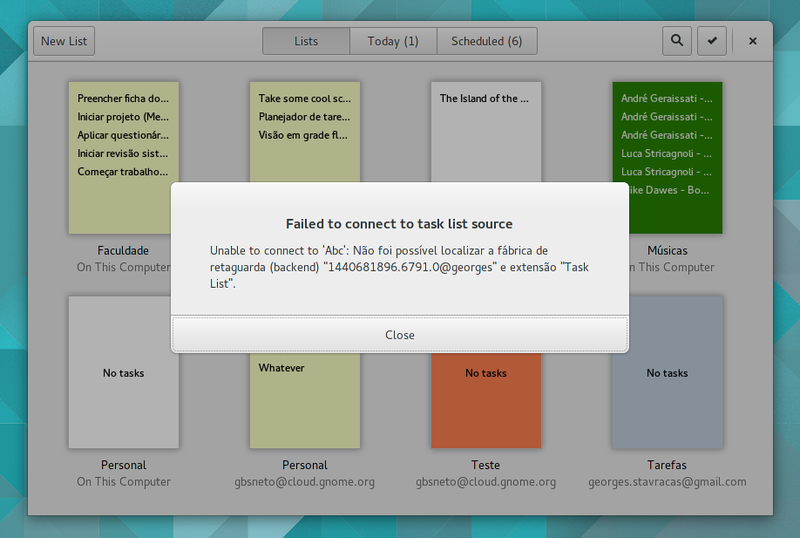 I’ll study these solutions and see how we could seamlessly integrate them on GNOME To Do. 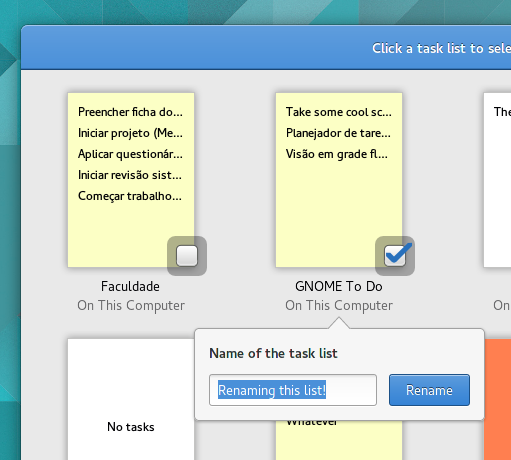 I love the idea of a “minimalist personal task manager designed to fit GNOME desktop”. 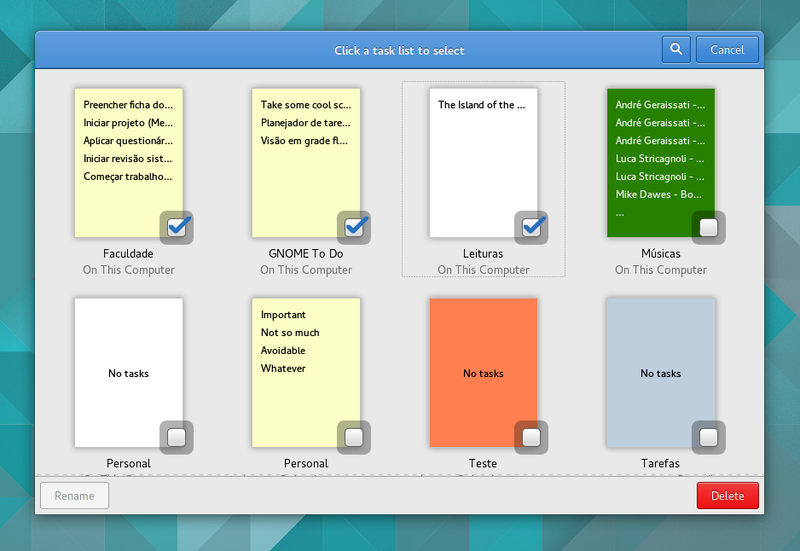 I don’t know if there’s being discussed before but it would be nice to have something to sync like owncloud support or anything open source too that can work outside the corporate stream. I read somewhere that for a good user experience you should really avoid reasking if you really want to delete something. Why not have a small bar at the bottom that informs about the deleted objects with an option to revert the action of deletion?